In her post about Unpacking CanLit, Jennifer Andrews writes about the spaces we occupy as critics and asks what it might mean to “[step] outside of the institutions which prop us up.” In the ramp up to the same conference Jennifer is writing about, I was stepping outside myself, walking through the streets of Dublin and listening to podcasts that, I think, exemplify publically engaged and politicized Canadian literary criticism. As I walked, I listened, and I thought: what are these podcasts doing that makes them so much more thrilling than other forms of cultural criticism? I find myself talking a lot about podcasts these days, and not only because I listen to so many of them. Cheap, intimate, mobile, manipulable, interactive, and participatory: the podcast, I think, is an ideal medium for public scholarship. So why don’t we see them saturating academia? The problem lies in how they’ve been used. Academic podcasts are mostly lecture recordings, which is disappointing, because podcasting can do so much more than that. It can upset the binaries between scholarship and pedagogy, professor and student, producer and listener, opening up space for different kinds of critical dialogues. It might even be able to push a new kind of public scholarship, one that goes beyond the abstraction of our work into bite-sized pieces. We—academics—often presume that the real scholarship happens in the university and is then disseminated out to the public. But what if, instead of just thinking about public scholarship and public pedagogy as forms of dissemination or knowledge mobilization, we instead thought of it as public first? What are the real barriers that are preventing us from thinking publicly as the default mode of our work—and how can start to tear those barriers down? I want to tell you about the two podcasts I was listening to in Dublin, and how I think they build public engagement with Canadian literature and cultural production beyond the academy. I want to talk about how they model different kinds of engagement that can teach us something about how academics could use podcasting differently. It’s important because people are having these conversations like the ones we’re having in the podcast, but they’re not recording them. We’re able to create some sort of a record of what’s going on in Canadian literature. Del Bucchia and Zomparelli emphasize the conversational informality of the podcast as a genre, the way it can break down perceived cultural barriers between potential listeners and this thing called literature. Zomparelli and Del Bucchia embrace the messiness of a medium that must go on no matter how flawed. The promise of seriality as a contract with the listener produces something more raw and immediate than academics are used to. Sure, many of us have learned to embrace the classroom as a space of productive failure and unpredictability, but our public performances are so scripted. As Lucia Lorenzi recently discussed on Twitter, the academic drive towards perfection and polish often shuts down conversation, even in spaces like the conference where conversation is supposed to be the point. Read the whole thread by Dr. Lucia Lorenzi (aka @empathywarrior) here. By placing emphasis on the more relatable, less academic perspectives on literature, Can’t Lit follows a similar mandate to Daniel’s project, Poetry is Dead: “If it’s not fun, don’t do it.” Can’t Lit is one solution addressing the problem of framing Canadian literature in an inaccessible and pedagogic way. Imperfection isn’t a side effect of seriality: it’s the point. In order for Can’t Lit to break down barriers between listeners and the culturally intimidating construct that is Canadian Literature, it needs to embrace a little messiness. Imperfection is the starting point of letting people in. Imperfection is also embraced in Ojibway/Metis comedian Ryan McMahon’s podcast Red Man Laughing. Red Man Laughing is part of the Indian & Cowboy Indigenous Media Network, “the world’s only listener supported Indigenous podcast media network.” McMahon describes Red Man Laughing as “conversations, investigations and pontifications about the collision between Indian Country and the Mainstream,” embracing both the openness and the orality of podcasting as a medium to highlight indigenous artists, thinkers, and creators. Guests have included Tanya Tagaq, Wab Kinew, Lee Maracle, Christi Belcourt, and, in the episode I’ll talk about here, Anishinaabe/Métis games designer and scholar Elizabeth LaPensée. The shorter development cycle is key to the sustainability of creation. This is especially true for creative work that challenges the ideas of success and legitimacy promoted by institutions like big gaming companies—or universities. LaPensée and McMahon’s discussion of podcasting as a form of experimental and community-driven creation contrasts the podcast with the university. One is a pleasure-motivated expression of real cultural values, while the other is a Kafka-esque bureaucracy that presents a series of hoops to jump through in pursuit of a credential. I don’t think it’s particularly radical to say that the university in general, and humanities education in particular, is at a crossroads. One might even call it a crisis. The precaritization of our workforce, in particular, is driving many of us to ask what the point of higher education in the humanities actually is. I’m not claiming, by any means, that podcasts offer a solution to this crisis. That would be absurd. What I’m saying is that podcasts, like animals, are good to think with—and I’m saying that the rise of public-facing cultural criticism podcasts like Can’t Lit and Red Man Laughing offer us an opportunity to think about what the university is for, and what academics are for. 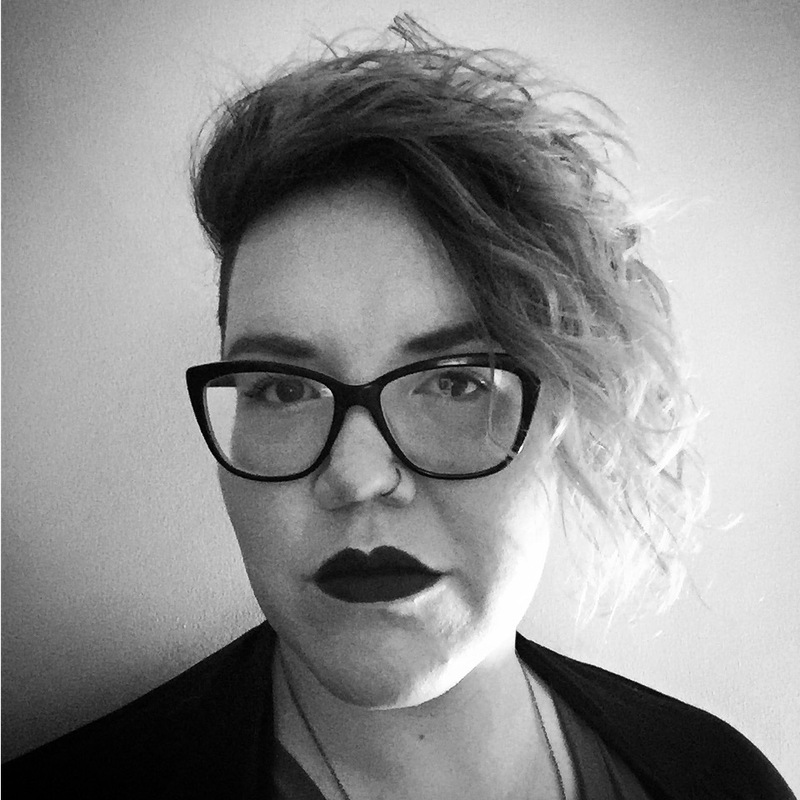 Hannah McGregor is an Assistant Professor of Publishing at Simon Fraser University, where her research and teaching focus on the histories and futures of print and digital media in Canada. She is particularly interested in Canadian middlebrow magazines, podcasting as public scholarship, and the histories of structural racism in the Canadian publishing industry. She is also the co-host of Witch, Please, a feminist podcast on the Harry Potter world.